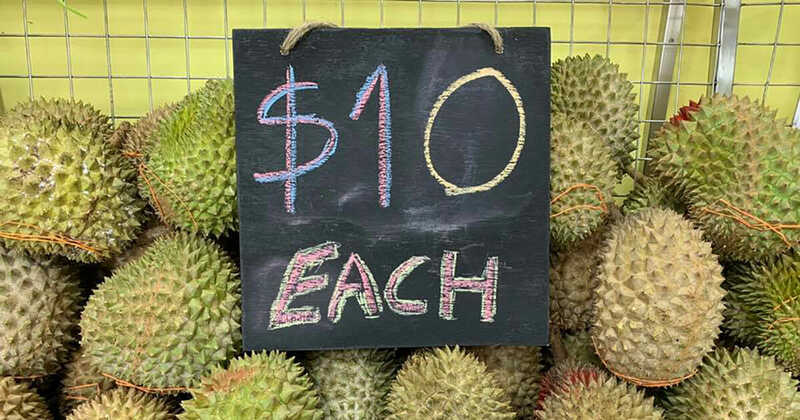 Remember when Durian Paradise was selling $5 Mao Shan Wang (MSW a.k.a Musang King) durians on Black Friday earlier this month? 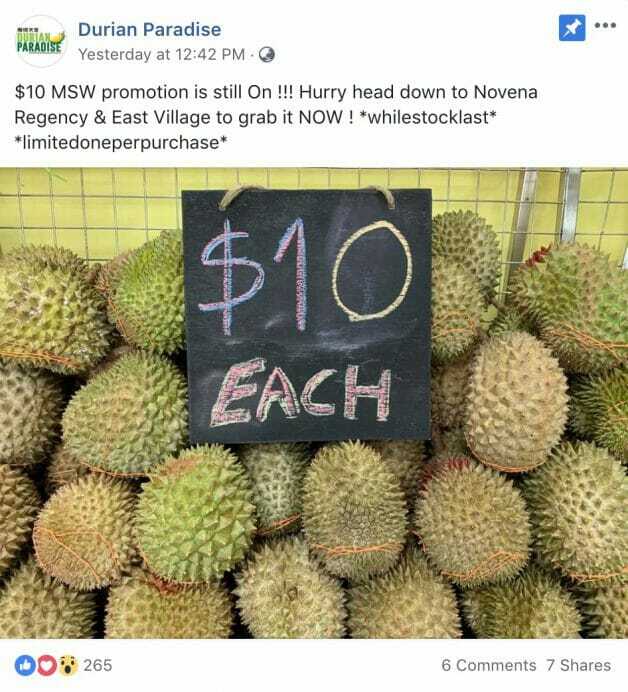 That $5 deal is done and dusted but you probably didn’t know they are still selling MSW durians, in limited quantities, at $10 each daily. 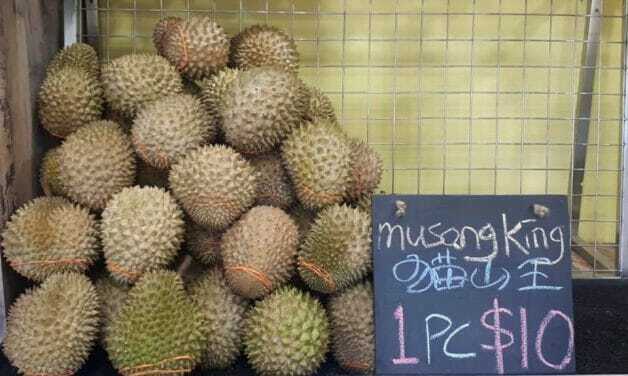 These are whole MSW durians and not by the kilogram. You just have to turn up at the right time and pray that they still have stock. 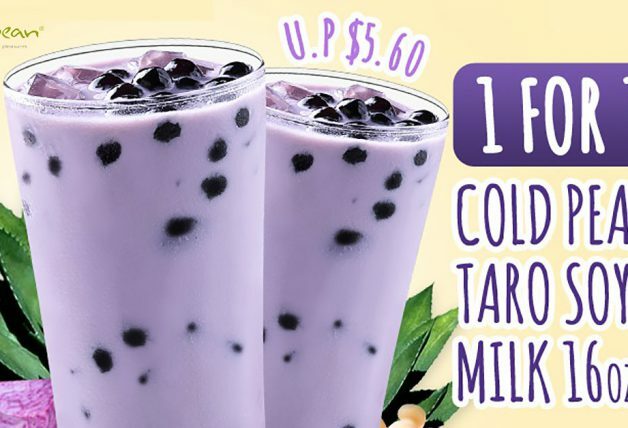 Durian Paradise has also extended the $10 offer to both their Novena Regency and East Village outlets. 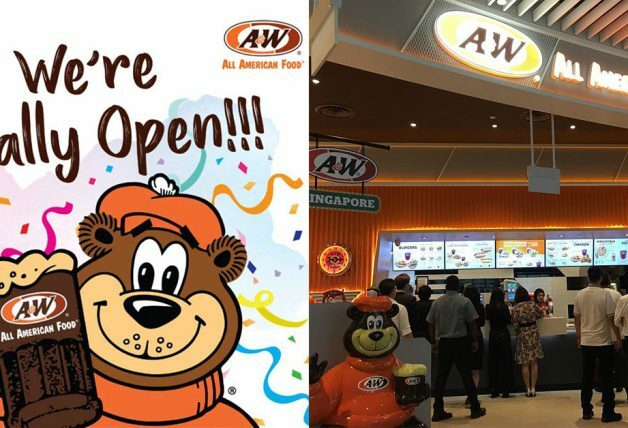 However, they have also limit one durian offer to each customer. 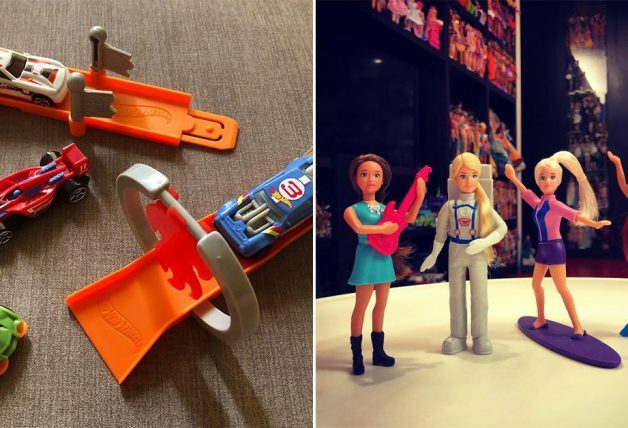 If you are buying more, just bring more buddies or family members. 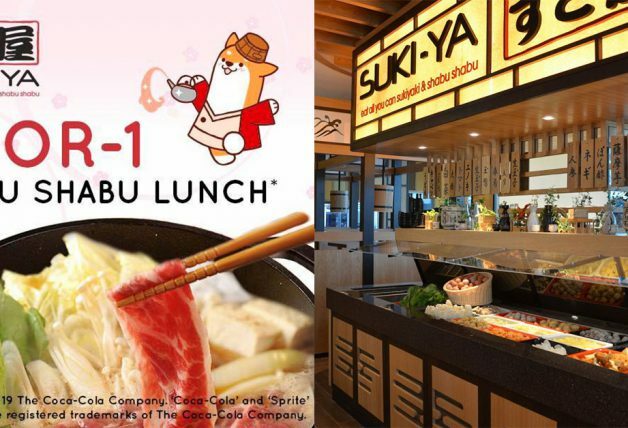 Alternatively, you can buy second one onwards at $18 per kg, which is still a reasonable price. 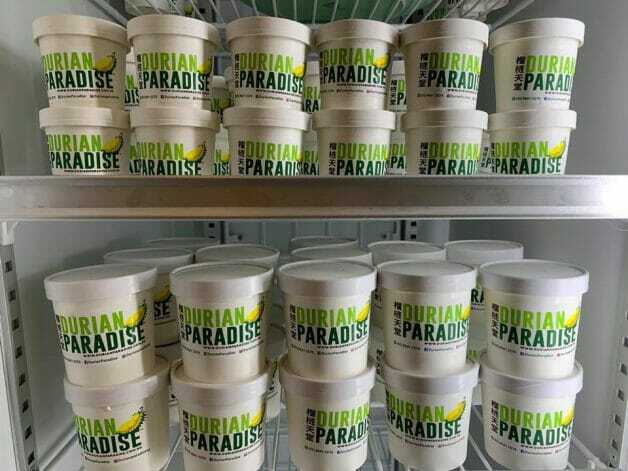 Besides the fruit, Durian Paradise also sells their very own homemade Premium MaoShanWang Ice Cream. 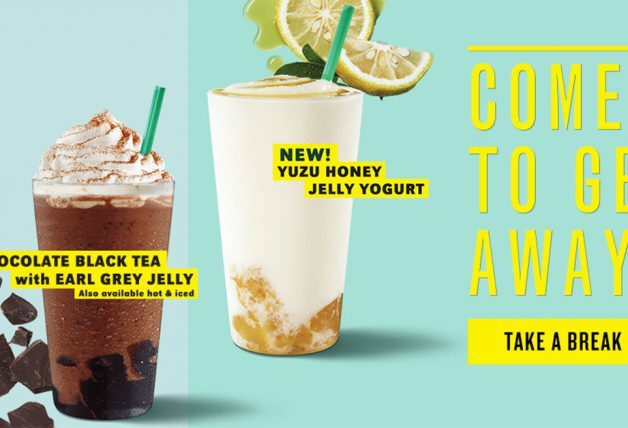 They come in two sizes – 12oz at $15 each and 4oz at $6 each.